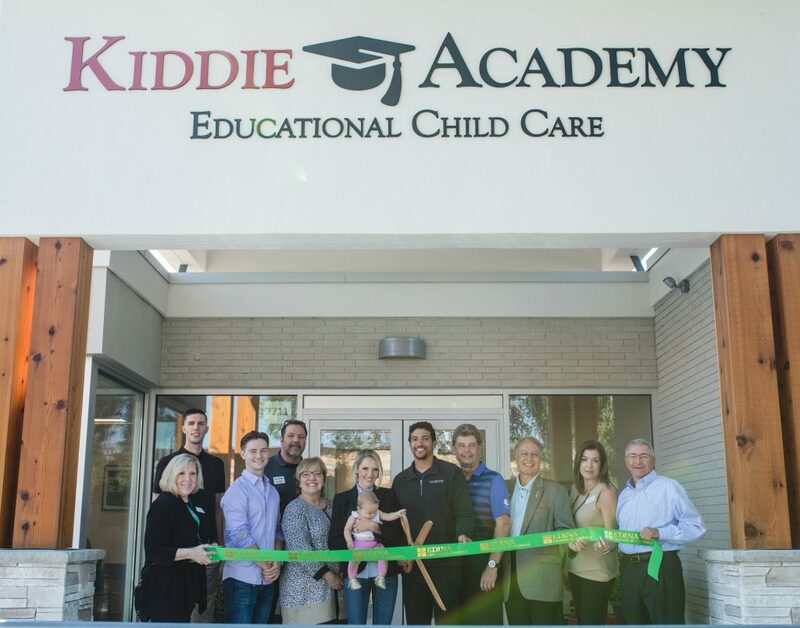 When Kiddie Academy of Edina obtained its license last August, it became the first of our franchises to open in Minnesota. While the Academy in the Minneapolis suburbs has the distinction of being our first in the state, we’re sure it won’t be the last. Minnesota, which is known as the “Land of 10,000 Lakes” could well be called the “Land of 10,000 Opportunities” for those looking to open their own Kiddie Academy franchise. Look here to find an opportunity in Minnesota or your community. 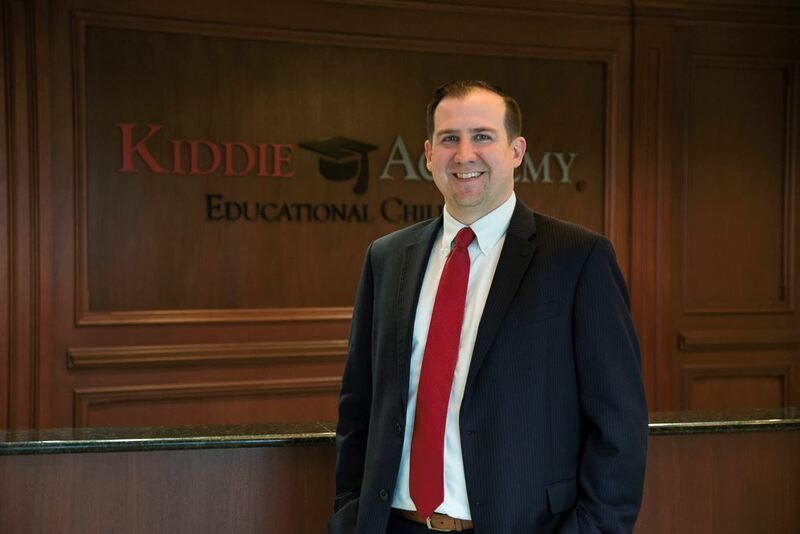 If you’re interested in learning more about owning a Kiddie Academy franchise, fill out our confidential Preliminary Questionnaire.